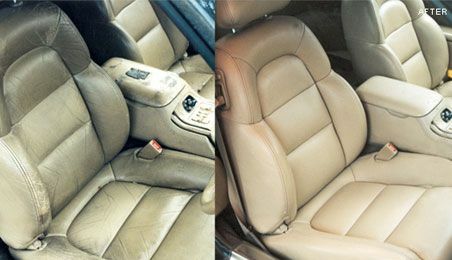 Phoenix AZ Leather Repair Company - Call today for a FREE & Quick estimate! 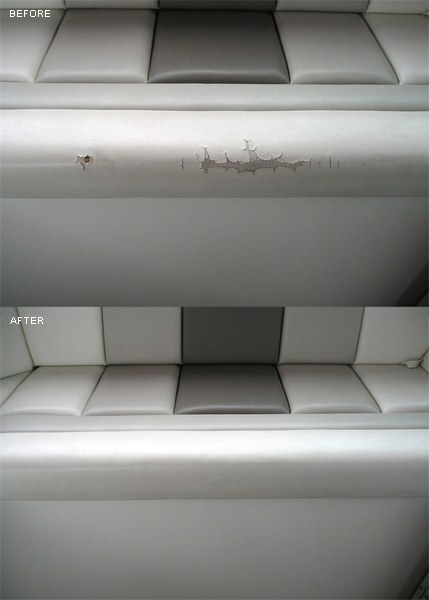 There's a reason why we are rated the #1 leather repair company in Phoenix Arizona! 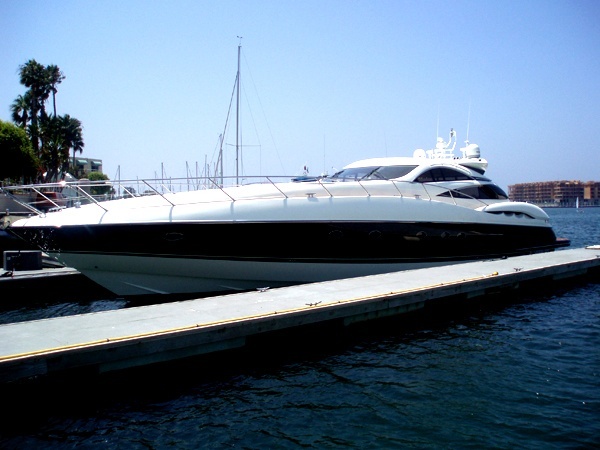 Repair and Restoration, It's What We Know! Don't Replace It, Refurbish It! 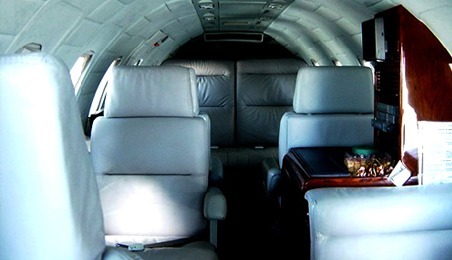 Under Don't replace it, refurbish it! 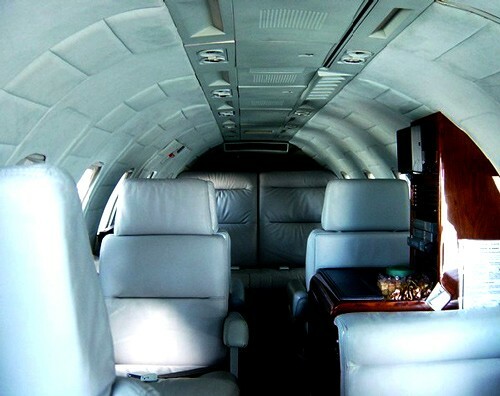 : Replace text with below: Our expert trained and highly experienced technicians have the most advanced products and equipment to make cracks, scratches, holes, rips, stains and fades in leather, vinyl, plastic, fabric and upholstery look new again. 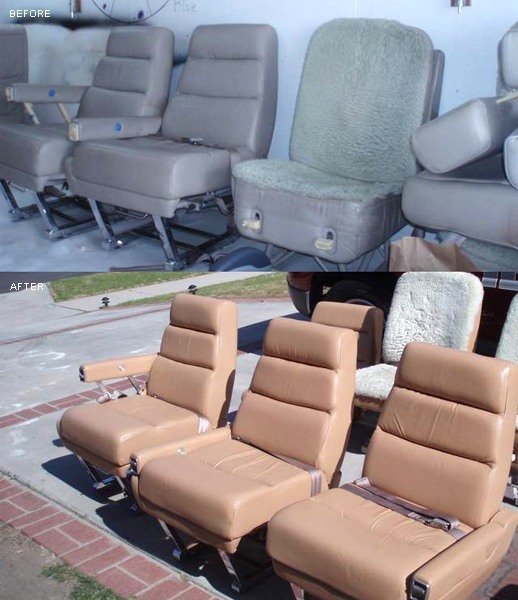 Whether it's leather repair or furniture repair in Phoenix, restoration is not only a cost-effective alternative to replacement, it is also extremely environmentally friendly. 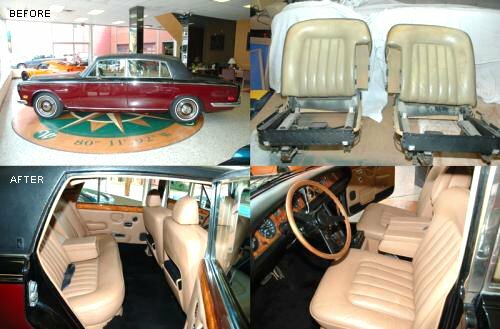 See how much it will cost to restore your item HERE. 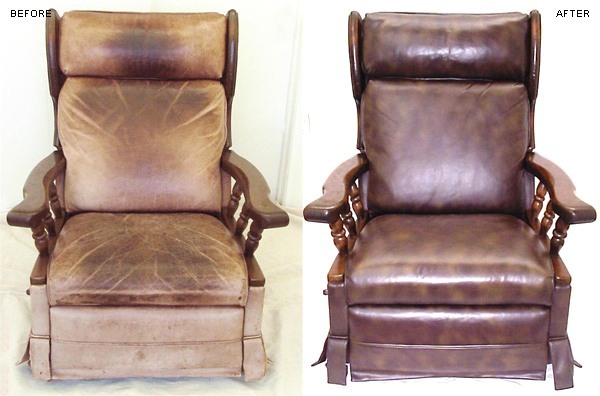 Incredible Leather Repair Phoenix AZ Transformations! 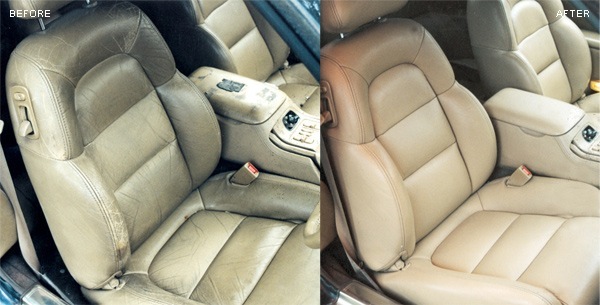 Get a FREE Leather or Vinyl Repair Estimate Today! Additional Resources You Should Know About! 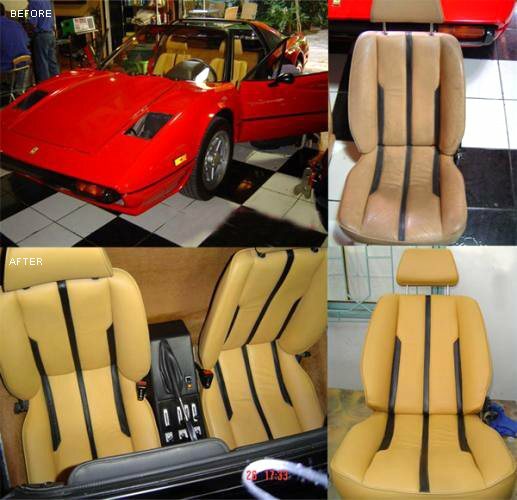 Looking to replace or repair something other than leather? Maybe a windshield replacement! The great windshield replacement team at Dealer Auto Glass of Phoenix are there for you! Need help getting into your home after being locked out? Dealer Locksmith technicians will get you in ASAP, great company! And, if you are looking to for that special pool builder to build your dream pool, then look no further than the best pool builders in Arizona! We offer a wide range of repair services for furniture including accidental damage such as colour loss, ink stains, burns, cuts, stitching, scuffs and pet damage. © 2017 Pristine Leather Repair of Phoenix - All Rights Reserved.